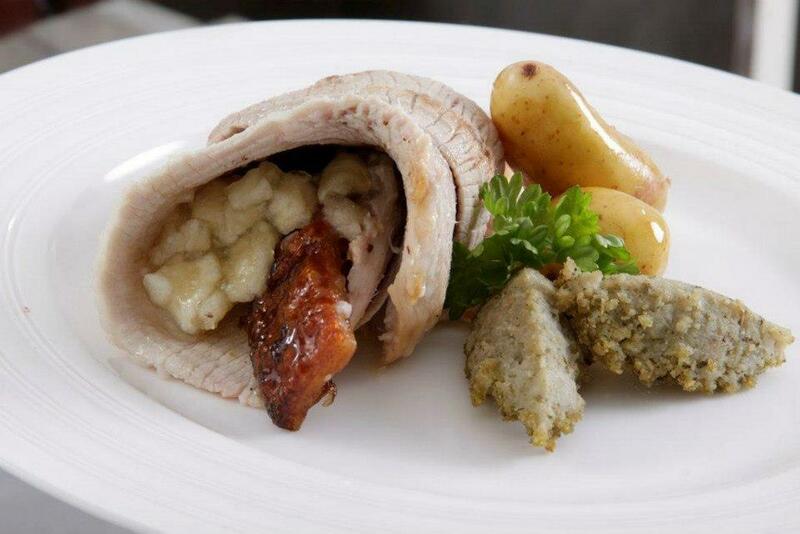 Roast Event hog roast specialist catering is the perfect way to add taste and flair to your event. So whether you are planning a wedding reception, birthday party or celebration, Barbeque or shooting party, we can provide a service to suit. 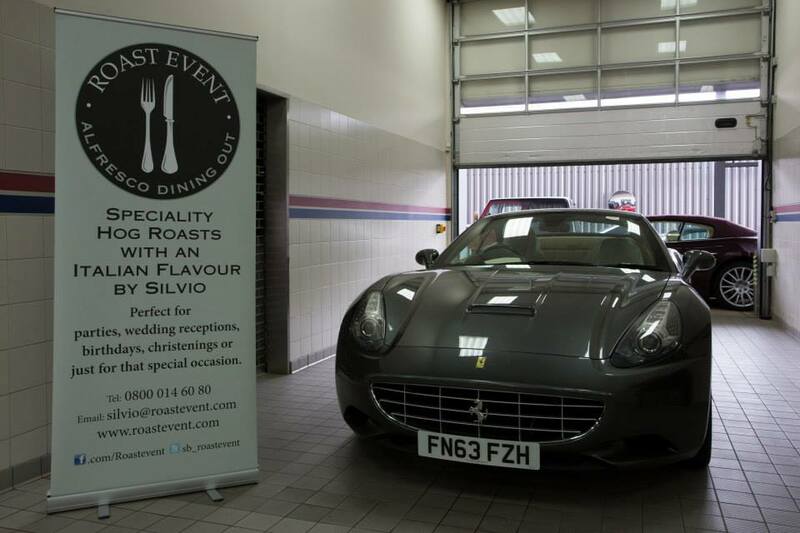 We can cater for a wide variety of events both large and small and can provide a menu to suit any taste.